Marvelous story. I’m in Chicago. I run a program called Chicago’s Fish’N Kids. We take people fishing and help them catch a fish, right then, right there – 11,000 per summer (using spincast gear – ages 6-12, teens, adults, seniors and those with all types of disabilities.). I am a fly fisherman too. I decided to incorporate fly fishing into the program. Tried western style. Most could not get the casting – proved too frustrating. Switched to Tenkara. Success. Most are casting reasonably well within 20 minutes. Catching fish (bluegill) too. I must admit. When i am on a smallmouth river, when I catch my first couple of smallies, I raise my rod and yell “Tenkara” as if I were yelling “Banzai” (traditional meaning, “10,000 years of long Life.”) Or in this case, 10,000 years of long Tenkara life. 🙂 I have the kids now yelling it too when they catch their first fish of the day. Robert, what a fun comment! Thanks for sharing. What you are doing for those kids is beyond awesome. 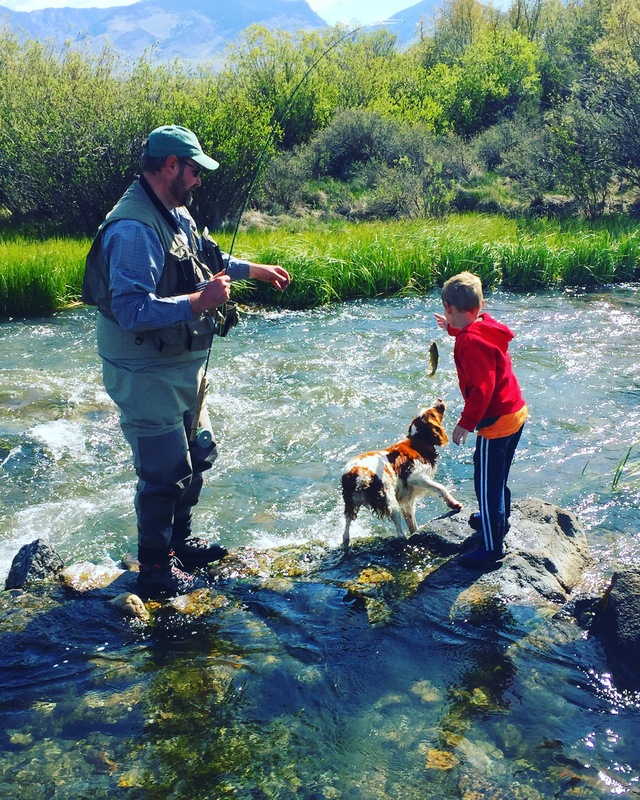 So glad they are experiencing tenkara….TENKARA!!! !